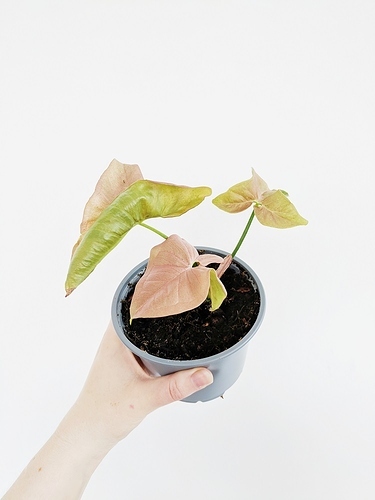 I have a rooted pink syngonium I would be happy to swap for hoya mathilde cuttings. If you’re interested I can send a photo! Yes, please, I would like to see a photo. My hoya mathilde cuttings are unrooted. I can take the cuttings, put them in water and do the swap when they have roots, if you prefer them with roots. Hi, here’s a photo of the rooted cutting! It’s in a pot right now but I’ll send it bare roots. 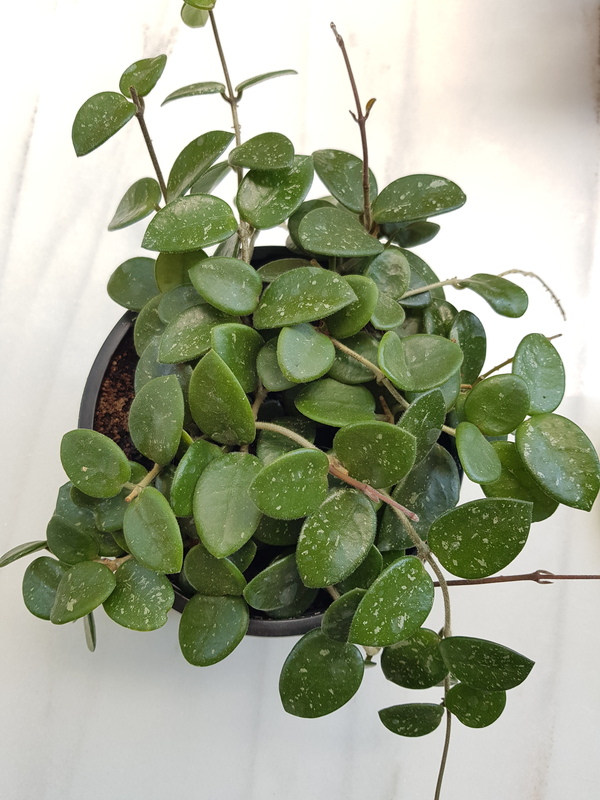 I’m happy to swap for an unrooted hoya mathilde - do you have any photos? It’s lovely. Great! 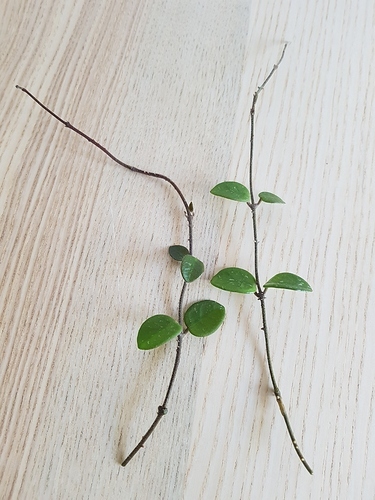 Here some photos of the cuttings. 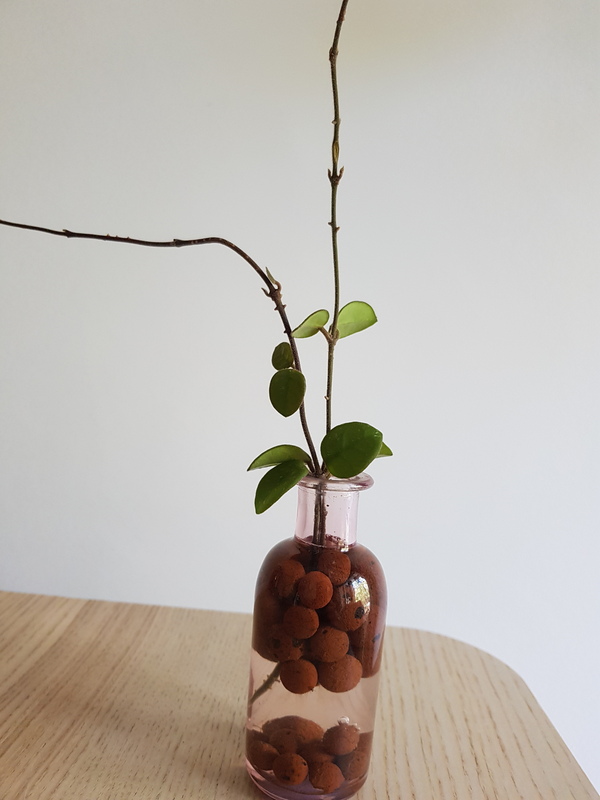 I took them yesterday from the plant ans took off the lower leaves. Are they OK for you? Perfect - thank you! I’ll DM you now so we can exchange details.